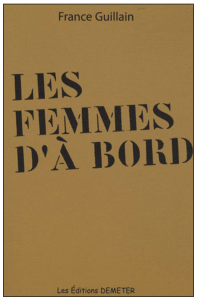 By France Guillain in a new edition from Demeter, 2009. Winner of the ACORAM medal from The French Navy (La Marine Française) in 1989, selected by Rotary. 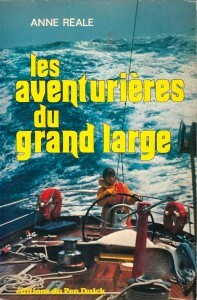 Available online www.yokool.fr and in bookstores. Profiles of sailors through a collection of interviews. 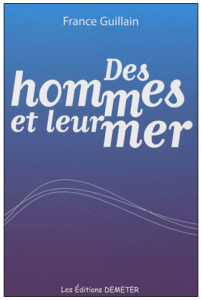 Profiles of men (famous or not) that France Guillain has met over the course of her 20 years of life at sea. By France Guillain, new edition Demeter 2009. 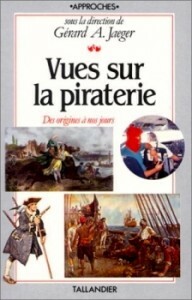 Available online www.yokool.fr and in bookstores. Profiles of women sailors from a collection of interviews. Profiles of women (famous or not) that Frances Guillain has met over the course of her 20 years of life at sea. 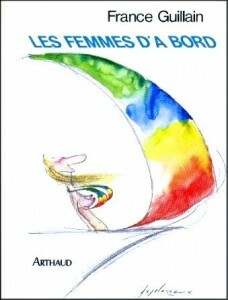 By France Guillain, Arthaud Flammarion Edition, 1986. Available online www.yokool.fr and in bookstores in the new edition. 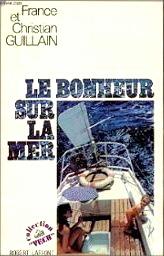 By France Guillain, Plon Edition, 1988, winner of a Rotary prize « Meilleures plumes des critiques ». Out of print, but soon to be available as an ebook (Kindle). 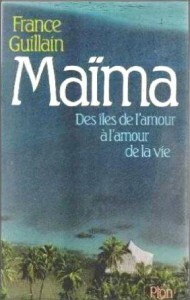 A novel on Polynesia in the 1950s, when France Guillain knew Tahiti best. By France Guillain, Arthaud Edition, 1984, translated in Spanish by Editorial Noray. Out of print, but soon to be available as an ebook (Kindle). A manual for parents who are sailors. Collection Rouge and Or, Presses de la Cité, 1975. Out of print. 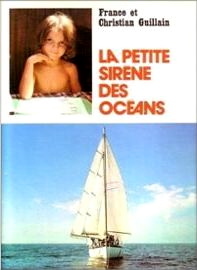 The childhood of Laurence Guillain, sailing ‘round the world. Collection Vécu, Robert Laffont Edition, 1974, winner of the Drakkar prize, 1974. Out of print, but soon to be available as an ebook. Translated into many languages, in the USA (Harpers and Row), Great Britain, (Gollancz), and in Japan and Spain. 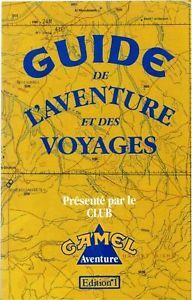 In France, after first being published by Robert Laffont it then appeared in a luxury edition from Beauval, France Loisirs, and from Club du livre in Belgium, as Collection J’ai lu, Collection Plein Vent (Selection des Lycées). 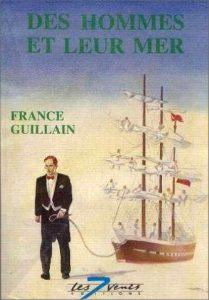 The first ten years that France Guillain spent sailing with her first three children.